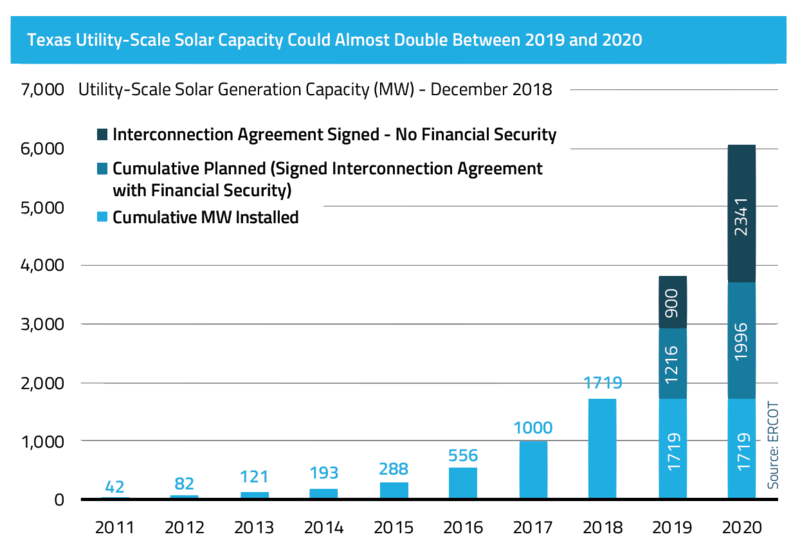 Obstacles that have long thwarted the rapid growth of solar that sunny Texas has always promised -- the deregulated market and a dearth of renewable incentives -- are posing less of a hindrance in the face of cheap power purchase contracts. 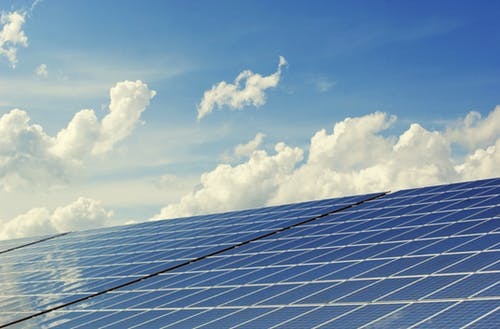 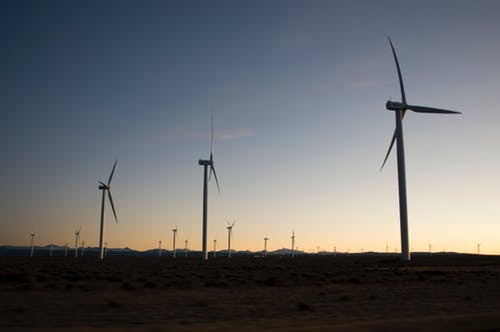 Texas, which leads the nation in wind-powered generation, accounting for more than a quarter of the U.S. total, is rapidly emerging as a solar power house. 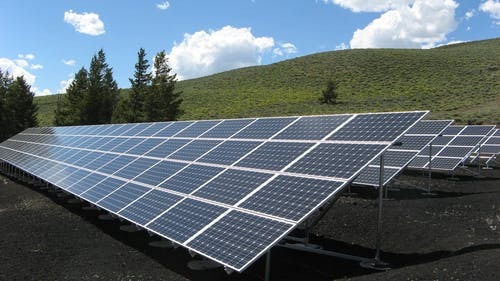 Falling costs, retirements of fossil-fueled generation, and demand growth have been instrumental in driving solar growth in the region.